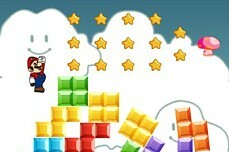 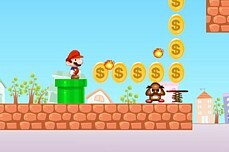 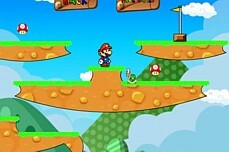 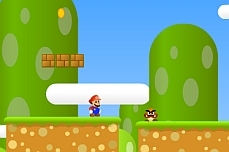 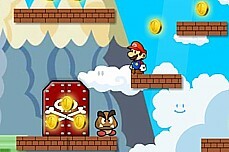 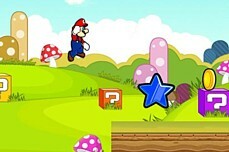 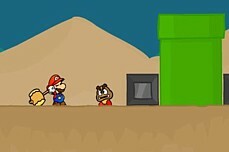 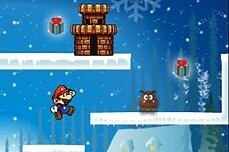 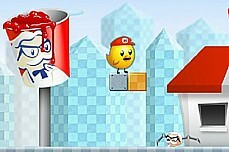 MARIO JUMPING ADVENTURE >> How high can you climb in this flash game? 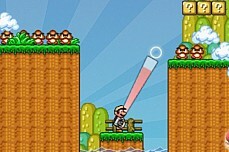 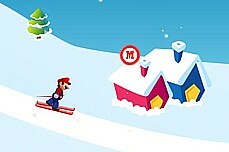 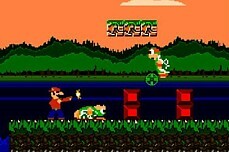 Mario Jumping Adventure is a vertical scrolling flash game where you must maneuver your way Northward as Super Mario. 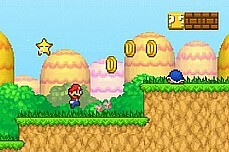 Along the way, you can grab items for points but avoid the baddies or you'll lose health. 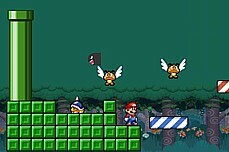 Spring jumps and the ever popular wings will give you some serious boosts as you ascend. 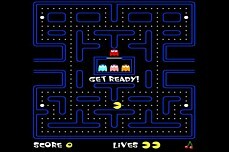 What's your high score? 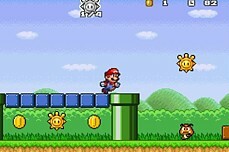 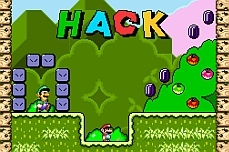 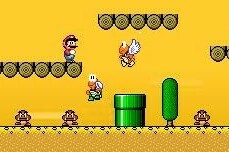 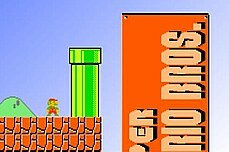 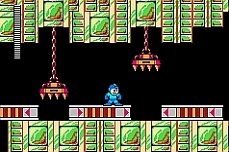 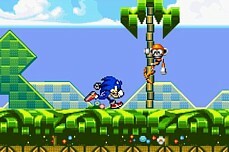 Mario must collect all the mushrooms on each screen then proceed to the flag to escape the level. 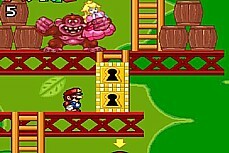 There are 15 total levels. 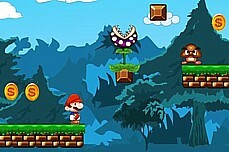 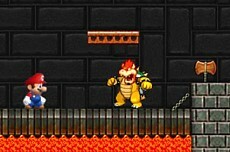 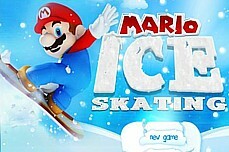 Mario must go back in time to face both a strange new world and an enemy from his past. 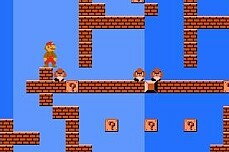 4 levels plus a boss fight await. 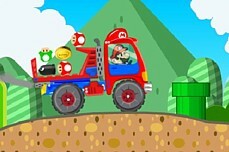 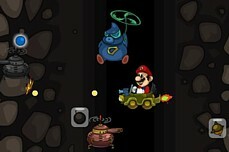 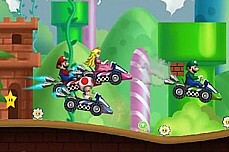 Mario Tank puts you in a hover tank floating through a mine shaft with enemies and explosives everywhere - Nice! 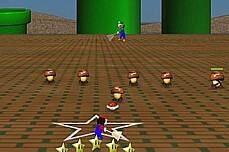 Pass the red shell between Mario & Luigi to knock out all the Goombas before they reach your star and steal it!